We provide FBI Fingerprint Cards (FD-258) for our clients that require their fingerprints to be taken these “ten-print” cards. These cards are readily available at all our California Live Scan Fingerprinting Centers. Typically, the use of fingerprint cards are utilized when Live Scan (electronic fingerprinting) is not permissible and/or available based on the requesting agency’s guidelines. Our Live Scan Fingerprinting service is available for applicants in the state of California. Basically, the requesting agency is California-based. If available, applicants applying for California employment/licensing can get their Live Scan done at any California Live Scan Center. However, if the applicant is out-of-state, they will need to either come to California and get a Live Scan done, or submit a Fingerprint Card to the requesting agency. We continue to expand in Southern California markets with near future Live Scan locations in Central and Northern California. Visit our website at http://LiveScan-Fingerprinting.net to learn more, or contact us at 888.498.4234. 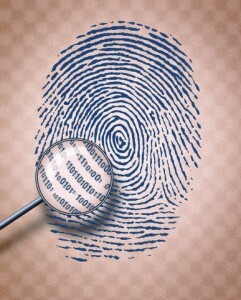 Feel free to stop by any of our Live Scan Fingerprinting locations, walk-ins are always welcomed. Be sure to inquire on our additional services and of course don’t forget to get some of our great coffee. We are a proud provider of identity solutions. 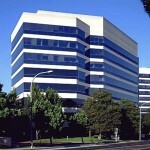 Certified and approved by the Federal Bureau of Investigations and California Department of Justice. At California Live Scan Fingerprinting Centers we routinely provide Live Scan services for applicants that travel to California to get their Live Scan done. Our weekend and extended hours make such a trip very convenient for our current and future customers. We are also available after-hours and on holidays by appointments.